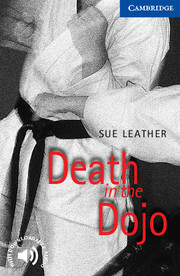 Reporter Kate Jensen investigates the death of a karate master in a 'dojo', a karate training room in London. Another death quickly follows and Kate finds herself drawn into the mystery. 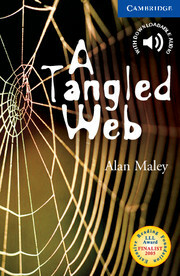 The trail takes her to Japan, back to London, and back in time to a crime committed over thirty years earlier.